New Year Resolutions: What You Should Promise Yourself in the New Year. By Guest Blogger, Amy G.
By Guest Blogger, Amy G.
Photo Provided by Guest Blogger Amy G.
The New Year’s Eve is almost here, which means that the majority of people are thinking about what they have accomplished in the last 365 days. New Year’s resolutions are the best opportunity for us to make important changes which motivate and inspire us very much, since the beginning of the new year brings an opportunity for a fresh start. Sit down and come up with a list of the changes you want to make – if you are not sure, here is a bit of help from us. Good luck! Procrastinating is a tricky habit – once you get used to it, it will be very hard to snap yourself out of it. The truth is that it is much easier to do something fun and relax instead of working hard – everyone would agree with that. However, this will just prolong the whole process that inevitably has to be done. There are numerous tips that can help you stop procrastinating. After all, the most important thing is to find your own way of dealing with it. Self-confident and outgoing people are certainly much more noticeable than those who are quiet and shy. When other people notice your confidence, it is highly likely that your opinion will be heard, which will largely contribute to your overall success – both in private life and in business. Besides that, the right amount of self-confidence will help you lead much happier and fulfilled life. Choosing to switch to organic food is probably the best decision you can make for your own health. However, it can get very complicated, especially when you realize that junk food is all around. 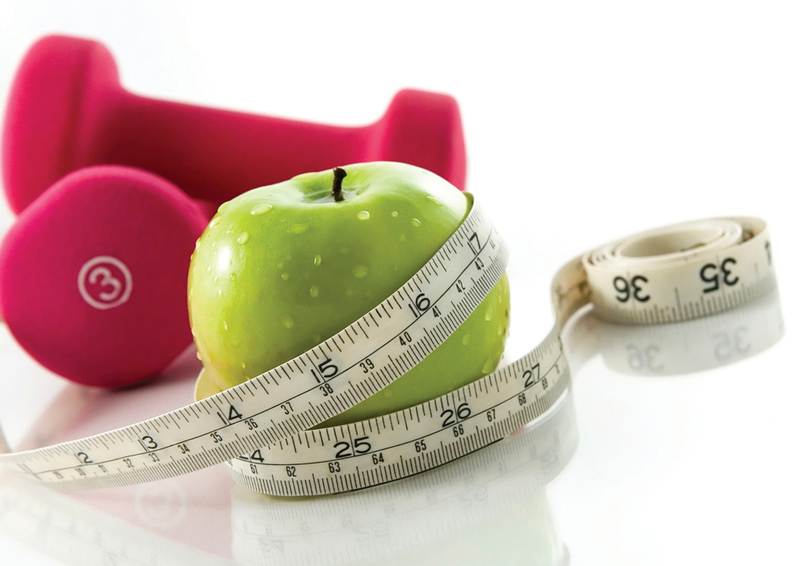 Determination is crucial in this resolution – with some basic tips you can gradually develop healthy eating habits. It is essential for you to learn how to control emotional eating and to find out which reasons lead to the failure of your diet. Also, if you haven’t already, switch to organic cosmetics – use everything organic, even makeup brushes! It can be quite hard to find a decent exercise and diet program that will give great results and will be easy to keep up with in the long run. Losing weight and getting fit is possible with a lifestyle change, so you have to be ready to try some different things that will contribute to your success. Besides that, consuming particular nutrients after your workout, will improve your performance and overall recovery. These drinks are a perfect option that is both healthy and very delicious. Use your free time constructively – sitting around all day is definitely not beneficial to anyone. Pick up some skills and hobbies that will entertain you and make you feel useful at the same time. No matter whether it is crocheting, learning foreign language, or sports – it is important that you find something that fulfils you. Life is too short to waste it on hypocritical and insincere people. Instead, focus on the ones who and are there for you no matter what. These people are definitely worth your attention, and they will put a smile on your face in both good and bad times. True friends will focus on you and hear what you are saying, and will always be honest with you. Besides that, they will accept you just as you are. No matter what you decide, give your best to accomplish your resolutions and make some long-term changes in your life. The future-you will certainly be glad you did that. Just have in mind that life is hard sometimes, but when you overcome the challenges, you become much stronger. So, what are your New Year’s resolutions? Amy Mia Goldsmith is a literature graduate from Melbourne with a passion for organic beauty and fashion. You can contact Amy on her Facebook page and Twitter. Previous PostHow to prevent cavities naturally. By Guest Blogger, Diana S.Next Post10 Powerful Vitamins for Younger Looking Skin.